Why Body Express Gym Bondi Beach? Body Express Gym in Bondi Beach is known as "The gym for the rest of us". With a focus on 'personalised fitness' for over 15 years, the owner-operated Bondi gym aims to separate itself from other Sydney gyms by providing time-efficient programmes all in a small and friendly atmosphere. - Personalised help and service at no extra cost! 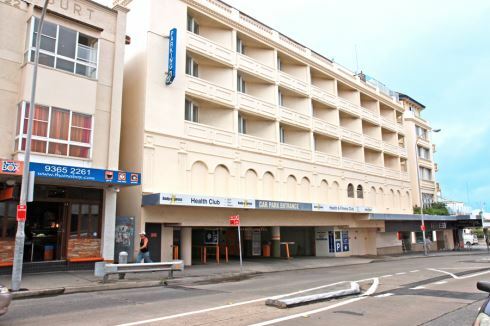 - ...all just a short stroll away from the infamous Bondi Beach. At Body Express Gym in Bondi, we have created an environment that feels like home. Where staff members care if you show up and don't treat you like numbers on a computer. Where we focus on producing results, and not overcrowding our gym with cheap memberships. Our vision is to be 'The best little gym in Sydney and Australia' and we believe we are almost there. 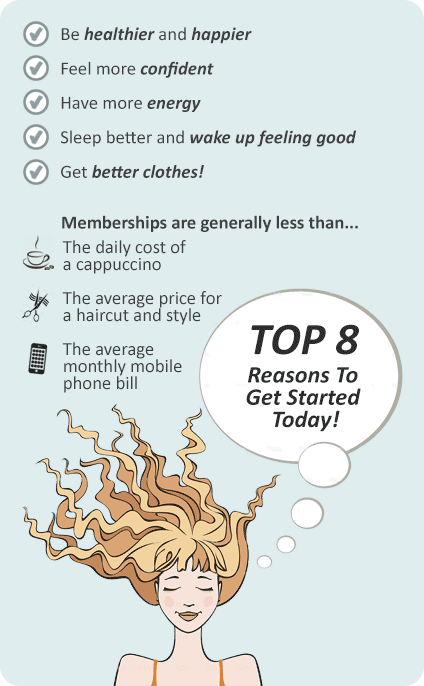 Come and see why Body Express Gym members love their club! A short stroll away from Bondi Beach! Located within the Swiss Grand Resort and Spa in Bondi Beach, Body Express Bondi Beach Gym was opened in 1992 and was one of the first fitness clubs to adopt the "personalised fitness" formula that has now been copied across other Sydney gyms and across Australia. The Body Express Bondi Gym difference is about creating a comfortable homely environment for all ages with up to date health, wellness, anti-ageing strategies, rehabilitation and weight control. Feel Great for Life at Body Express Gym in Bondi Beach. Comprehensive range of equipment for beginners up to advanced in our Bondi gym. Personalised, time efficient programmes with Bondi personal trainers. A range of easy to use pin-loading equipment in Bondi. Give each exercise your best with guided personalised service. The focus at Body Express Bondi Beach gym is on personalised customer service. Tune into your favorite show while you enjoy your cardio workout. Vary your workout with indoor rowing in our Bondi Beach gym. Enjoy the latest cycle bikes, treadmills, rowers, steppers and more. Increase your strength with Bondi personal training. Our Bondi Beach gym personal trainers will incorporate stretching into your routine. Body Express Bondi Beach gym has personal trainers who can help develop a custom program for you. The vision to be 'the best little gym in Sydney and Australia'. Body Express Bondi Beach Swim School is building its reputation as one of the leading swim schools in Sydney's Eastern Suburbs. The combination of a relaxed environment, caring instructors and small class sizes results in extra personal attention for your child and sets us apart from many other swim schools. A popular destination for indoor lap swimming in Bondi Beach. Body Express Gym Bondi includes an indoor heated swimming pool and sauna. Bring the whole family. Join in on our many aqua classes or enroll your little ones in our swim school program. Indoor lap swimming in Bondi Beach. Heated Bondi swimming pool with sauna facilities. A personalised indoor swimming pool in Bondi Beach. Join our many Bondi aqua swimming classes. To get started at Body Express Gym Bondi, speak with our friendly staff. Our team will sit down with you to discuss your goals and interests and how Body Express can work with you to achieve your goals.